Associate, Balcomb & Green, P.C. 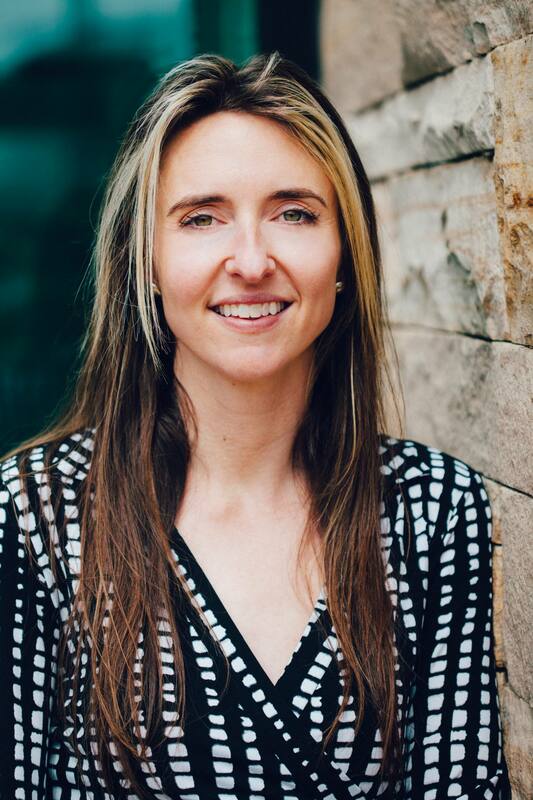 Born and raised in Denver, Colorado, Erika has maintained a professional interest in western resources and politics. She has volunteered on farms, worked on salmon habitat restoration projects, and interned for the U.S. Senate Majority Leader as well as the Oregon Senate President Pro Tempore. From 2009 to 2012, Erika worked at the Colorado Governor’s Energy Office, primarily assisting rural and mountain communities with implementing local energy projects. Erika has lived in a handful of states and countries over the years and is glad to have returned to Colorado. With many mountain vices available to her now, she enjoys life in the Roaring Fork Valley, where she can trail-run, ski, and camp.